This class is not intended to make the attendee’s expert sharpshooters, and shooting ability is not evaluated. However, your practice of the safety techniques taught in class will be observed and evaluated for compliance. Those safety procedures must be demonstrated to receive your certificate of achievement. 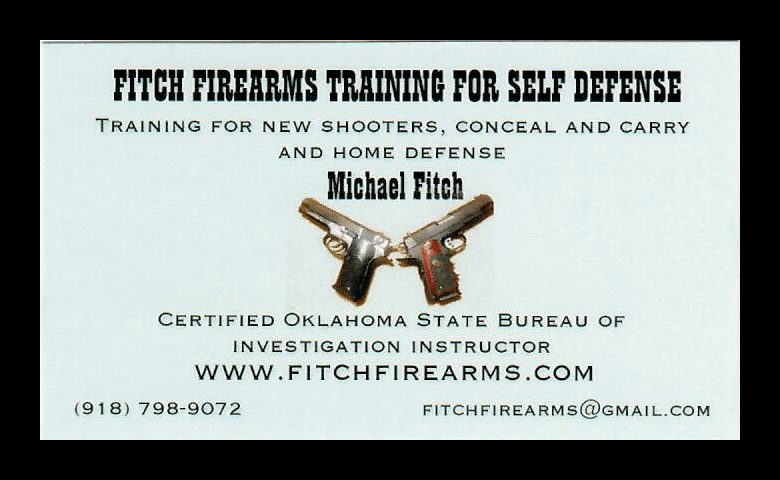 That certificate is required to apply for the license to carry a concealed handgun in the state of Oklahoma. 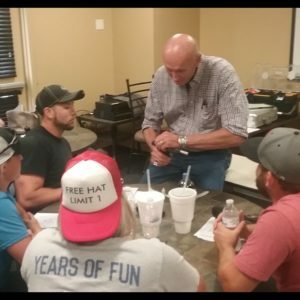 The intent of this class is to acquaint students with the legal and ethical aspects of carrying a firearm, and introduce you to the “culture” of those who carry a gun to defend themselves and their loved ones. Individual, one on one classes are available any day of the week by appointment only. 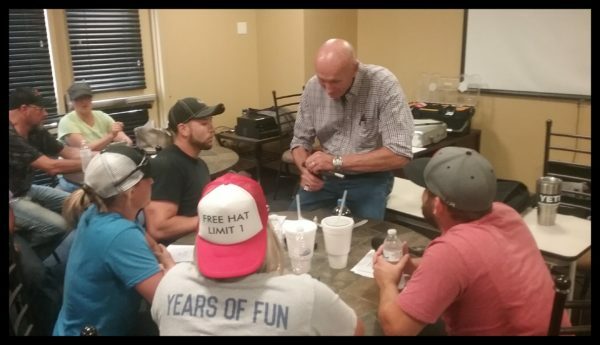 If you would like to schedule a one on one session for Conceal and Carry instruction CALL Michael Fitch at (918) 798-9072. 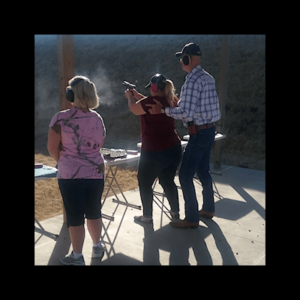 Individual one on one sessions for Conceal and Carry instruction is $85.00 payable via a credit card at checkout. These sessions are not eligible for a discount. Enter your full name as you want it to appear on your certificate, at check-out. If you wish, up to 3 students can attend the individual class at the same time. There are spaces for 3 students, their name, e-mail, and phone number. Please make sure you complete this before you finish check-out.